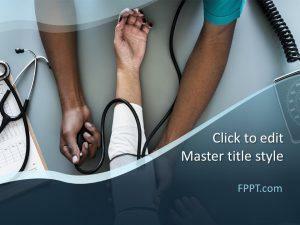 Download free Health PowerPoint templates and slide designs for healthcare and medicine. 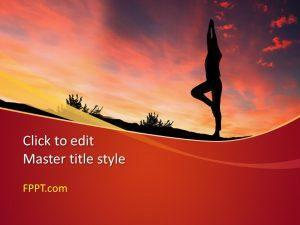 You can download free backgrounds and templates for Microsoft PowerPoint 2010 and 2013 that you can use for healthcare presentations. 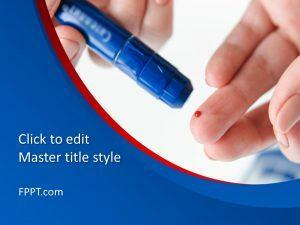 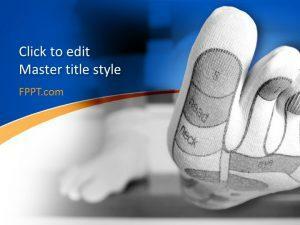 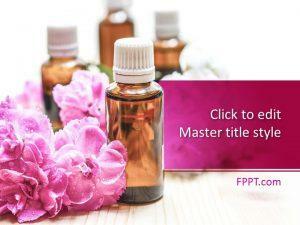 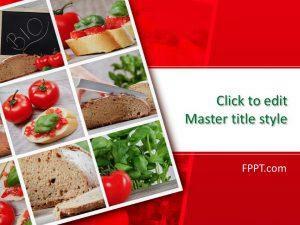 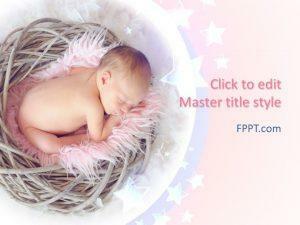 Alternatively you can download hundreds of medical PPT and medical PowerPoint templates for free download.